You know, better than most people that creating and building a business means nurturing and maintaining strong business relationships – with colleagues, clients, and business prospects. Yet many business people lack the basic knowledge, skills and experience to entertain others with style, poise and confidence. You need to know how to create the proper experience by going beyond the expectations of those you are trying to close BIG deals with. 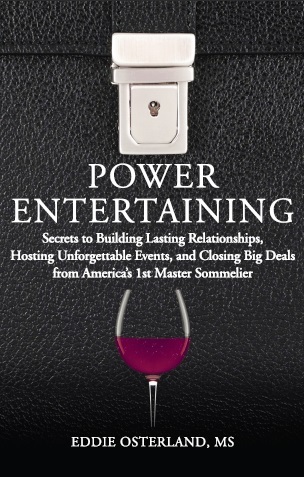 You need to know how to Power Entertain as seen through the eyes of a Master Sommelier. I define power entertaining as the art of building strong business relationships with colleagues and customers, using great wine, food, and hospitality as the currency for bringing people together, creating enjoyable events, fostering interpersonal chemistry, and instilling in people a desire to do business with you and your company or organization. Advance in your career and excel in your interactions with others! Bottom line: power entertaining is a unique form of marketing and business development that will set you apart from your competitors! Edmund A. Osterland, Master Sommelier is the principal at OSTERLAND ENTERPRISES a La Jolla based speaking business. Eddie lectures to business people at conventions, retreats and cruise ships on all aspects of entertaining with food and wine. While working on M.A. in psychology, Osterland worked in the restaurant industry and became fascinated with food & wine. He decided to further his education at the Université de Bordeaux, where he spent 3 years receiving the esteemed (D.U.A.D.) Diplôme Universitaire D’Aptitude a la Dégustation des Vins. 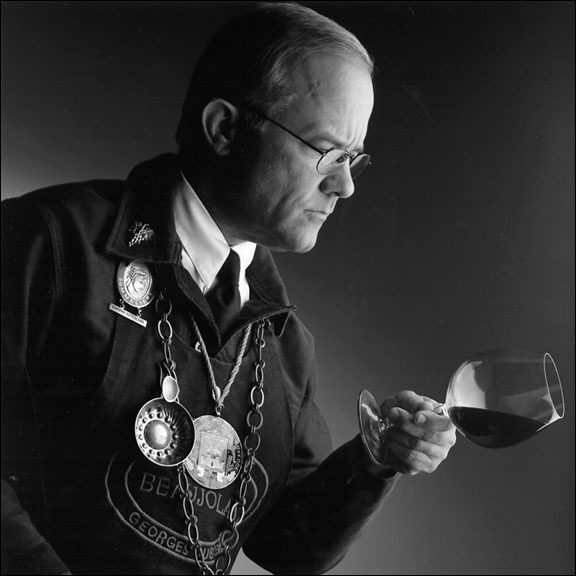 He went to London in 1972 and became the first of the current 133 U. S. Master Sommeliers. He also worked as head sommelier at Hôtel de la Poste in Beaune, France. He is the author of “Wine & the Bottom Line”, written for the National Restaurant Association and “Power Entertaining” published by John Wiley & Sons. 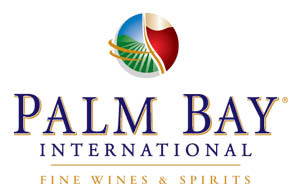 He served as wine editor for Restaurant Business Magazine for a decade and was the Director of Trade Education for the International Wine Center in New York City. Audiences everywhere know him as funny, approachable and non-intimidating. His most popular keynote, “POWER ENTERTAINING with Wine & Food” gives them knowledge and skills they need to enjoy wine, and gives them the confidence to entertain impressively.